Multaka means ‘meeting point’ in Arabic. 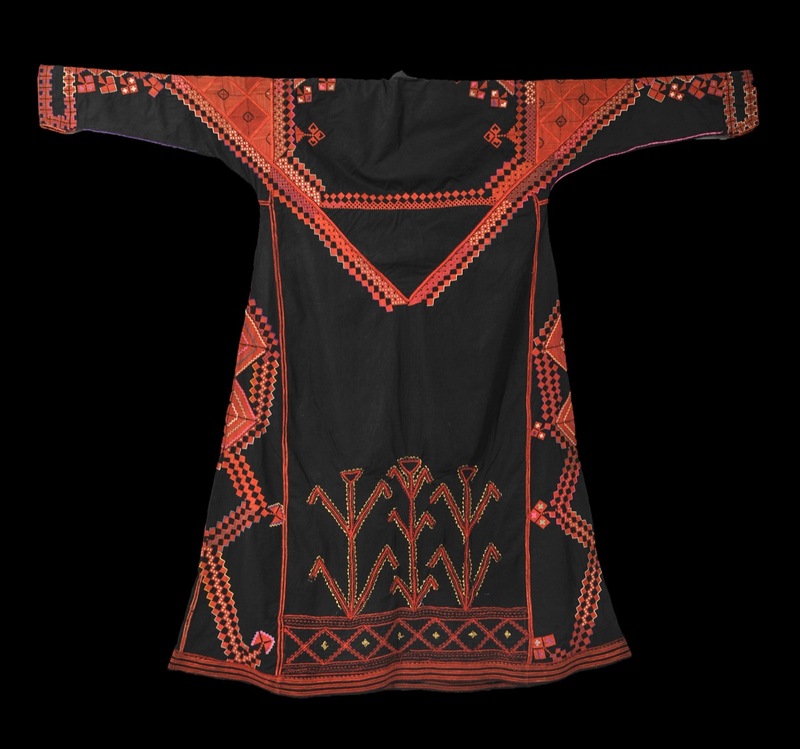 Multaka-Oxford is a collaborative project involving the Pitt Rivers Museum, the History of Science Museum, community partners and volunteers. 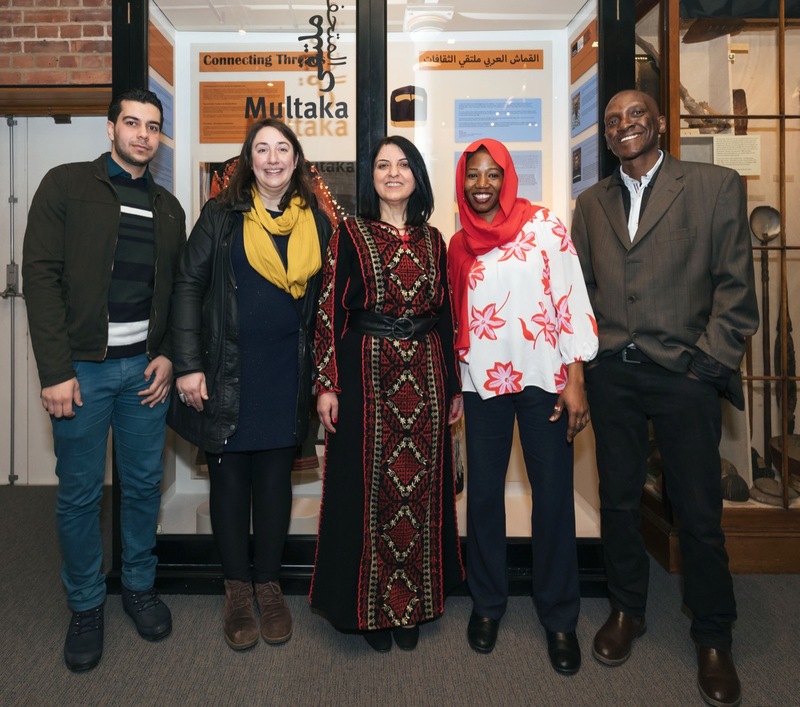 Funded by the Esmée Fairbairn Collections Fund, Multaka-Oxford is about integration, inclusivity and shared cultures. 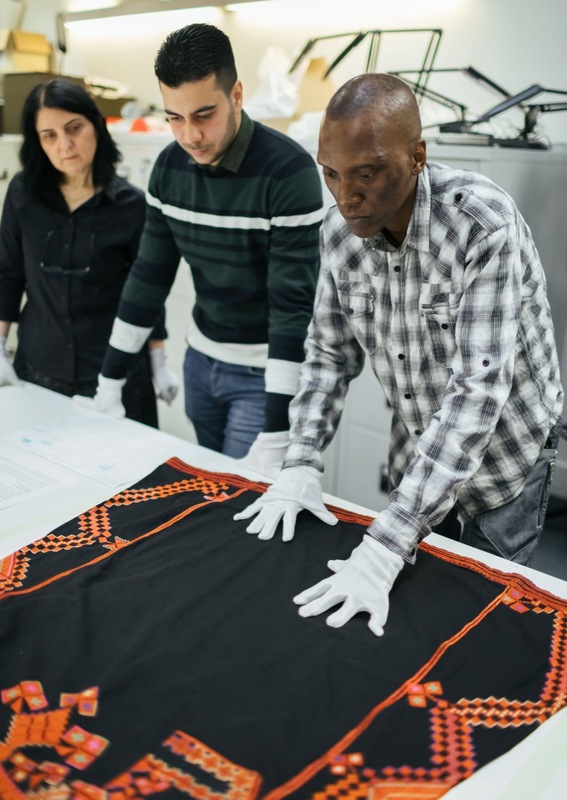 The project has created new volunteer roles in these museums, particularly for people who have recently arrived in Oxford. 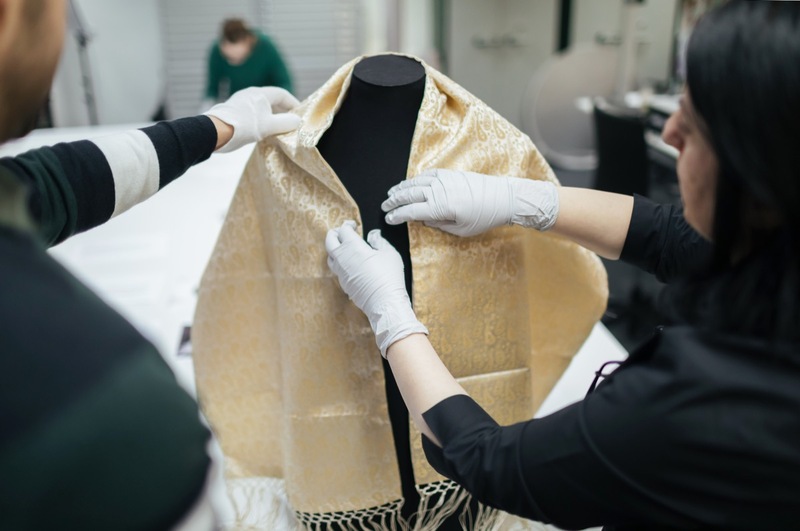 Since April 2018, staff and volunteers have been developing news ways for museums and their collections to be used by people to build practical skills, connect with others, learn and share stories. 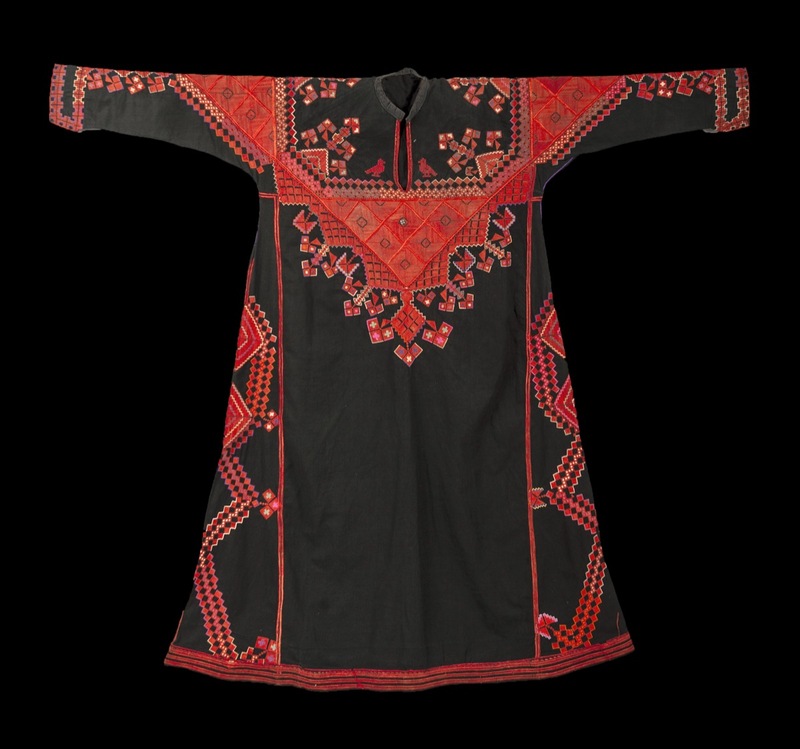 The museums have benefitted greatly from giving space to diverse voices and, by listening, have gained new insights into their collections. This display was produced by five volunteers from different countries, with diverse backgrounds and perspectives. 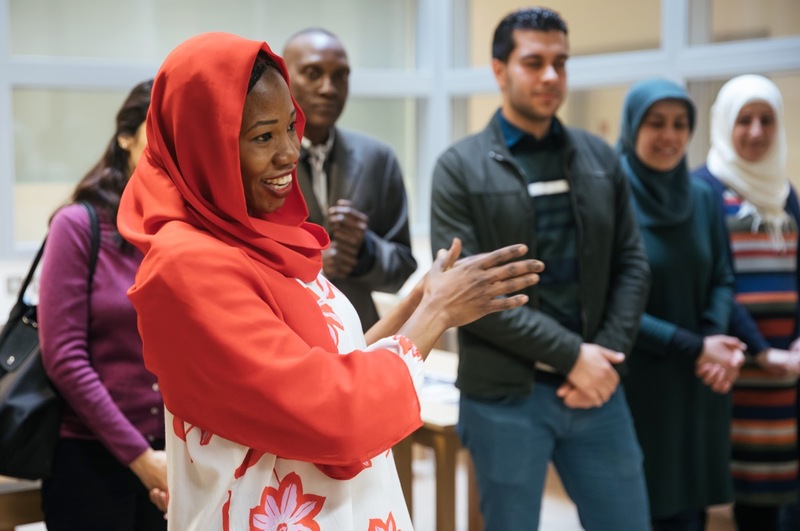 The aim is to highlight how museums can be a meeting point for people to share their cultures, experiences and interests, and to tell important stories. The collaborators have selected objects from the Jenny Balfour-Paul collection, as well as photographs and personal items, and have each produced a set of personalised captions. The connections between these individual narratives reveal the common threads human beings share. Different languages have been used in some of the labels to reflect the diversity of voices represented in this display.